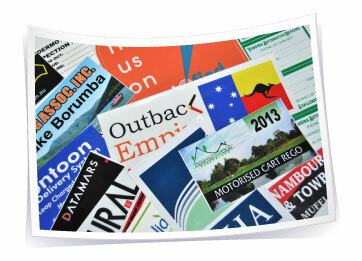 There are literally hundreds of shapes and sizes of pre-diecut labels available for a myriad of different applications. Labels can be supplied on a standard gloss or matt with a paper based adhesive or you can choose a moisture tolerant ‘wine label’ stock which is perfect for many market products such as for condiment bottles and beauty products for example. Fully waterproof labels can be produced, cut to almost any shape in full colour on a vinyl base – talk to us about the options.